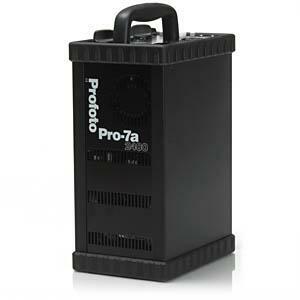 Profoto 7A Strobe Pack is an excellent studio generator that boasts consistent color temperature and fast recycle times. 6 Stop range. Supports one or two Profoto strobe heads. Price includes the generator pack only. Dont forget heads and pocket wizards if needed!